The all new Hydropower range represents the technological pinnacle of water heating. The new electronic series lets you enjoy uncompromised quality, higher capacities and even more temperature controllers. 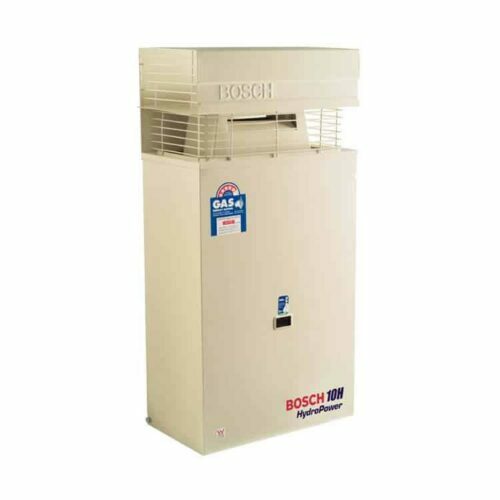 Bosch Electronic Hydropower units are compact, space-saving and easy to install. 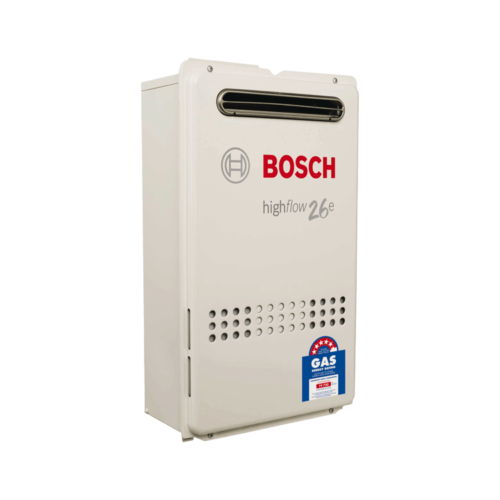 The Hydropower range is designed for maximum energy efficiency and environmental protection, providing a minmum of 5.5+ star performance rating. With a Bosch Hydropower you are ensured continuous hot water while saving money and caring for the environment. 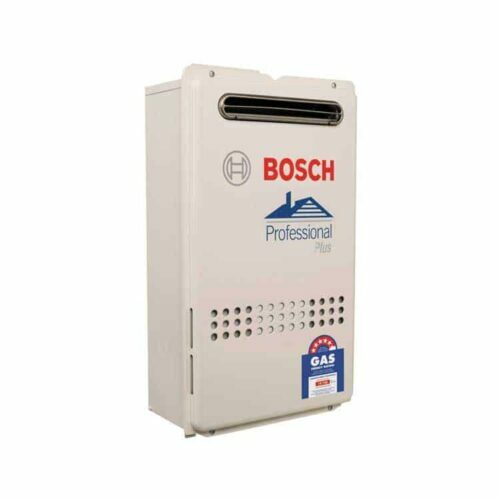 Contact now for Callback & Bosch 13H Best Price!